Paxton's passion for golf started in Virginia when he was 8 years old. After recieving a set of golf clubs from his grandfather, his love for the game quickly grew as he hit balls in his front yard. As Paxton grew, he began to hit balls out of his front yard and into neighbors yards. His mother and father began to see the love he had for the game and began to take him to the driving range every evening after they would get off of work. When Paxton turned 10, he felt he was ready to begin to play competitive golf. He began to play in local junior tournaments and continued into Highschool. In Highschool, Paxton was Co-Captain of his varsity golf team, and helped lead them to the school's first ever District title. Upon graduation, he turned down several Collegiate offers to play golf and decided to persue his true passion, becoming a PGA Golf Professional. 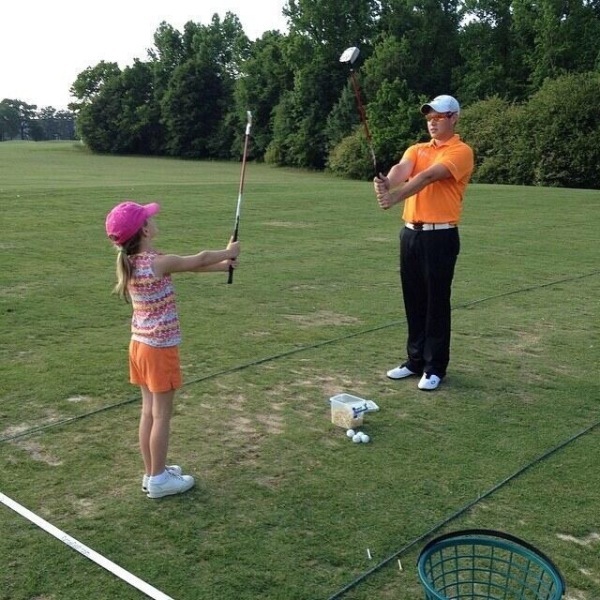 Paxton decided to go to Campbell University, to study Professional Golf Management. In going to Campbell, he had to go on 3 internships. Paxton decided to return home to his club that he grew up at for his first internship, where he was the Assistant Golf Professional to Mr. Jeff Gandee, PGA. Jeff helped him in determining his true passion, teaching golf. Jeff allowed Paxton to create and run a Junior Golf Program from the ground up. It was a success, having 10 active Juniors. Paxton quickly learned that this was what he wanted to do for the rest of his life. Upon his return to Campbell from his first internship, he began working for iGrow Golf Junior Golf Programs. Paxton went on to complete his second internship with iGrow, where he taught long term development to the Juniors in the program. During this internship, Paxton had many unique opportunities to study the golf swing under Mr. Ryan Dailey, PGA. Ryan helped in developing Paxton's understanding of the geometry of the golf swing, and encouraged him to observe as much instruction as possible. During the internship, he had the opportunity to observe Mr. David Orr, PGA. During this internship Paxton also gained experience by teaching the University students, in an effort to help them pass the PGA's Playing Ability Test. In conclusion to Paxton's second internship, he decided to make a decision to go across the country to persue a dream of becoming a Director of Instruction at a facility. Paxton chose to go to Oak Harbor Golf Club in Slidell, LA. At Oak Harbor Golf Club, Paxton learned and grew under the General Manager and Owner of Oak Harbor Golf Club, Mr. George Cascino, PGA. George quickly seen Paxton's passion, drive, and potential. George used his knowledge and helped develop Paxton into a top Instructor. On this Intership, Paxton gained experience through a full schedule of teaching golf. Paxton taught many golf lessons to men, women, and juniors of all ages over the course of this internship. Upon completion of his third internship, Paxton was offered to be the Director of Instruction at Carter Plantation Golf Resort upon his graduation from Campbell University. 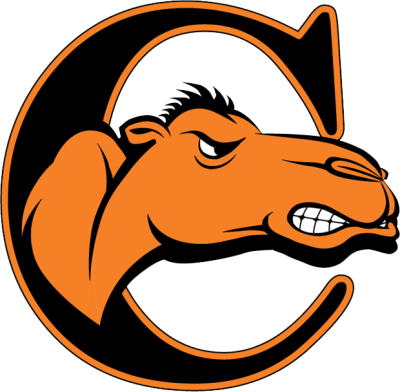 Paxton graduated from Campbell University in December of 2016. He was elected to PGA membership in January of 2017. He strives to get better each day, to further his knowledge of the geometry of the golf swing, coaching, and psychology of the game of golf. I want to create an easier game for all of my clients. I want to help others get better through a holistic approach of credible instruction and exceptional information. By doing this, we can lower scores, and break the barrier of difficulty into the game of golf. I believe in continued education through a growth mindset. I believe that it is important to problem solve with my clients to get the desired outcome. Everyone is different, it is important to get the correct fit. Getting that fit will ensure a positive experience. I credit my success to the many people that were there for me from day one. Most and foremost my loving wife, and parents. Bill, André, George, Justin, Ryan, and Jeff, thank you so much for instilling a lifetime of knowledge that enables my success.